Opposition to the Ontario government’s decision to cut French language services continues to grow. 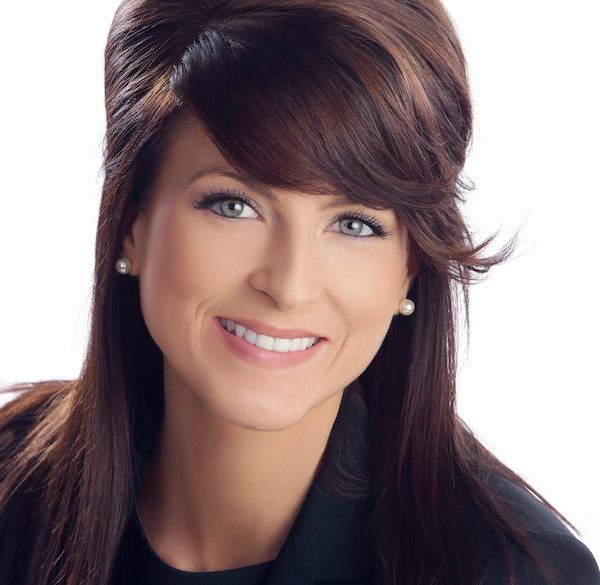 The decision by Glengarry-Prescott-Russell MPP Amanda Simard to quit the Tory caucus on Thursday and sit as an independent is the latest public statement opposing moves by the Doug Ford government to cut a plan to open a French language university and to move the French language commissioner into the provincial Ombudsman’s office. Simard had been building up to the decision to leave the caucus, starting with public opposition to the government’s decision and holding town halls in her riding over the matter. Simard’s criticism of the government was echoed by the Federation of Canadian Municipalities in a media release. “The cut ignores the Official Languages Act that dictates bilingualism as a federal responsibility. It also makes clear that respecting both English and French as official languages with equal status, rights, and privileges is its mandate,” said FCM President Vicki-May Hamm in the release. The federation represents more than 2,000 municipalities across the country. The Canadian Teacher’s Federation CTF-FCE joined the chorus of condemnation in a statement that called the cuts unacceptable. 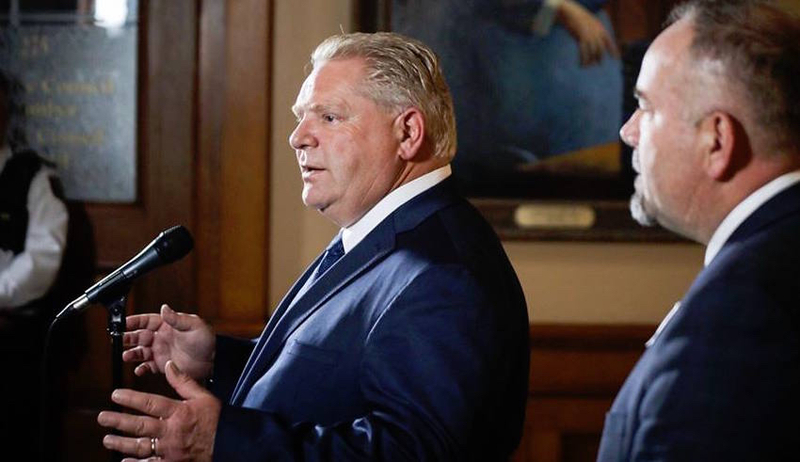 “This decision marks a major step backwards for French-speaking Ontarians and has left the whole of French-speaking Canada distressed at the news,” said CTF-FCE Vice‑President Heidi Yetman in a media release. “As part of their role in society, Canada’s teachers advocate for respect for human rights and social justice in all its forms. These fundamental values have been trampled on in Ontario, and that is a very serious concern for us,” said Yetman. The CTF-FCE issued a call for the public to join the campaign against the move by the Ford government.